The International 2S-DD Pro has been modified to allow the addition of a Driver Display Unit. Calibrated easily via push-wheel switches on the front of the unit. 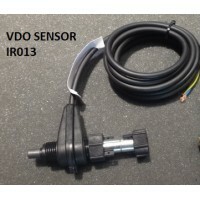 Can be calibrated to read in Miles or Kilometres. 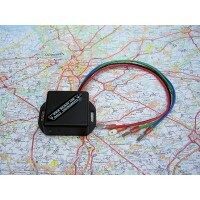 for increasing or decreasing the total distance travelled via this manual override.